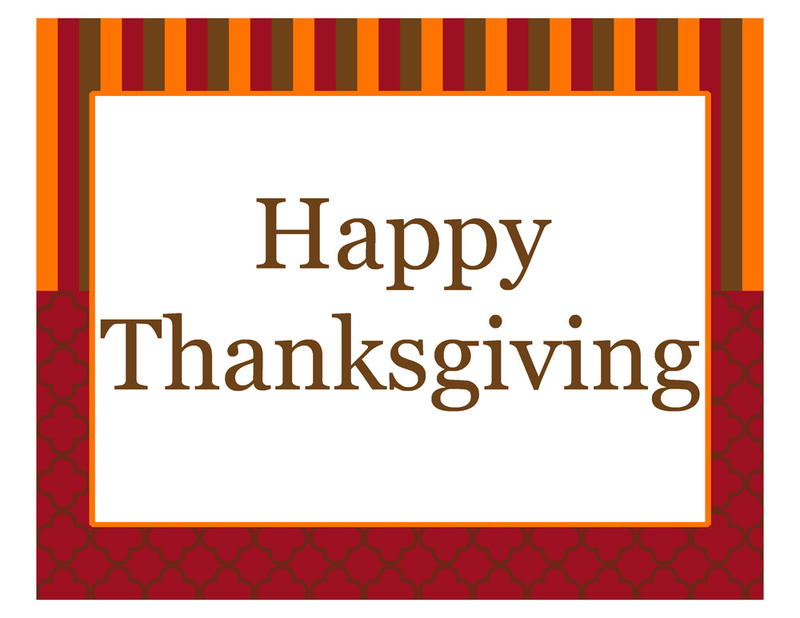 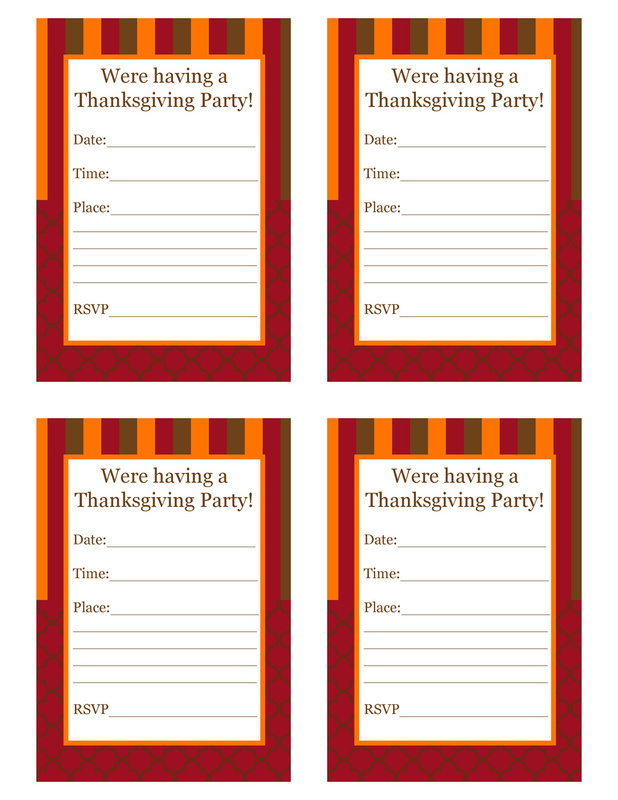 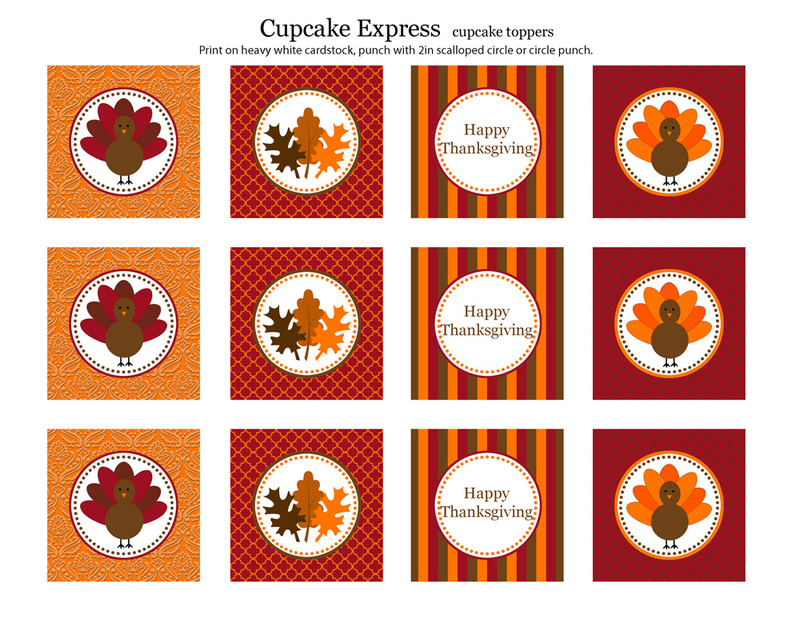 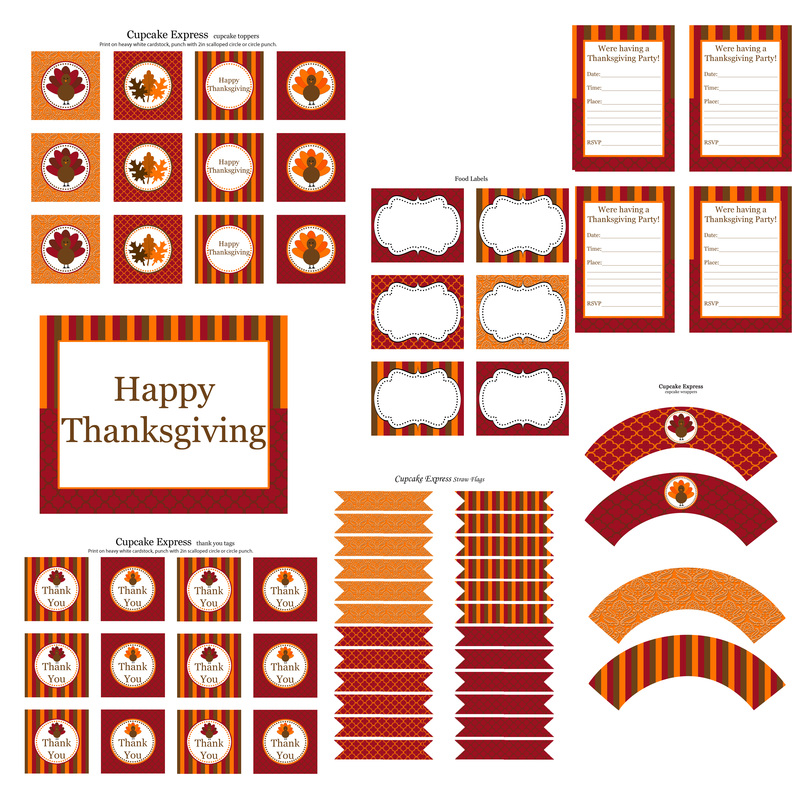 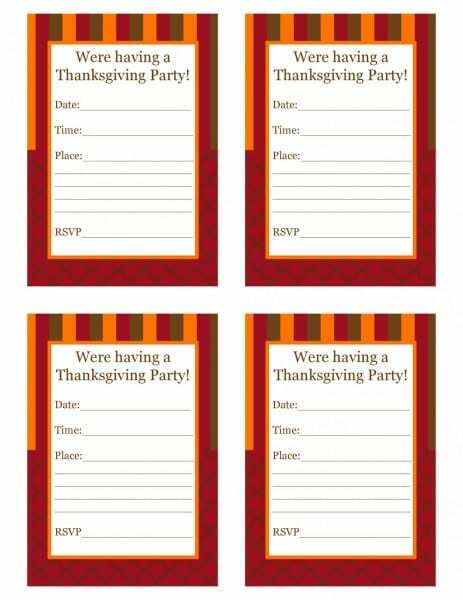 Here's our first collection of free Thanksgiving printables designed by Ashley from Cupcake Express. I'm calling this collection our "turkey" collection and I'm sure you can see why. 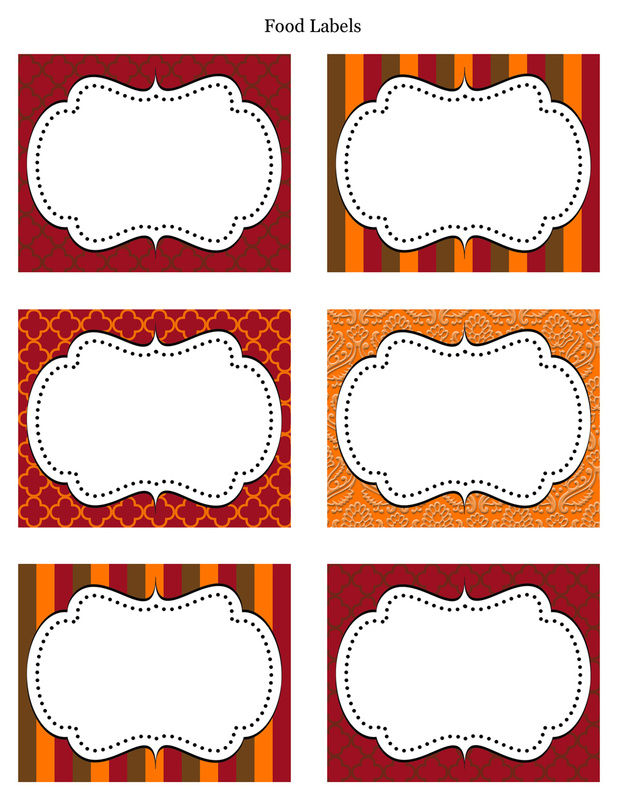 What I love about it is that it's both traditional and modern. 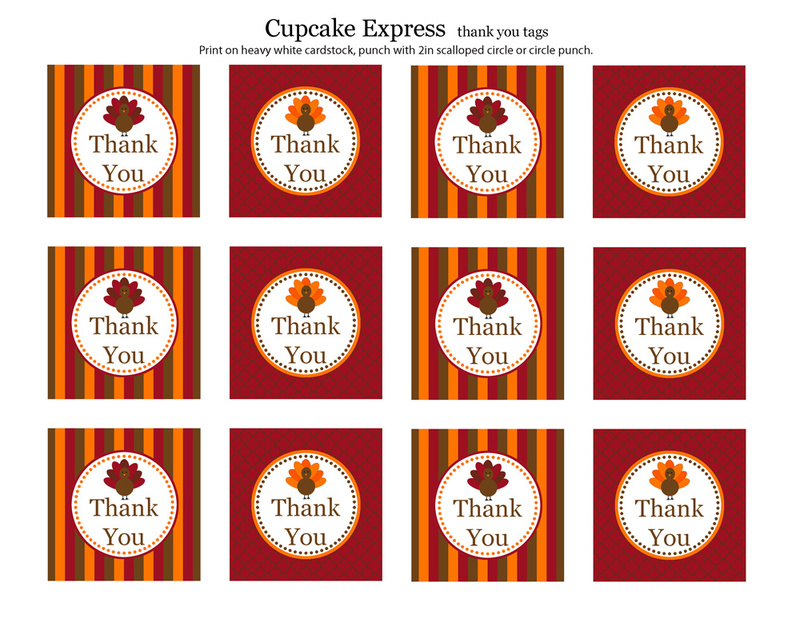 Thank you, Ashley for designing this cute and fun collection for us. 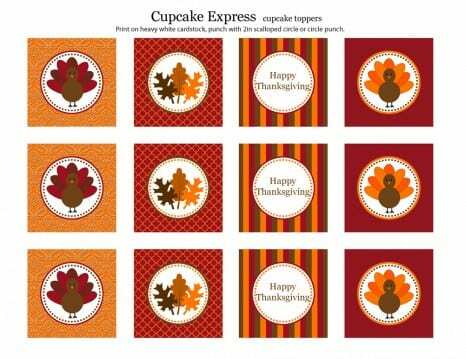 To learn more about Ashley and see her designs, check her out at Cupcake Express. 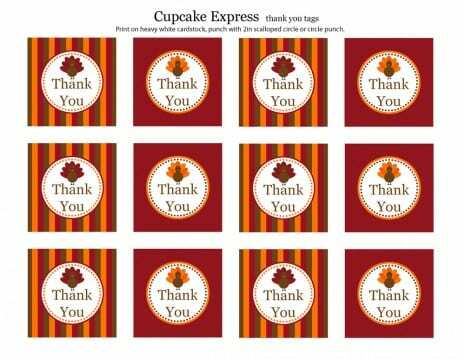 I tweeted this so everyone will know how generous you are. Thank you.